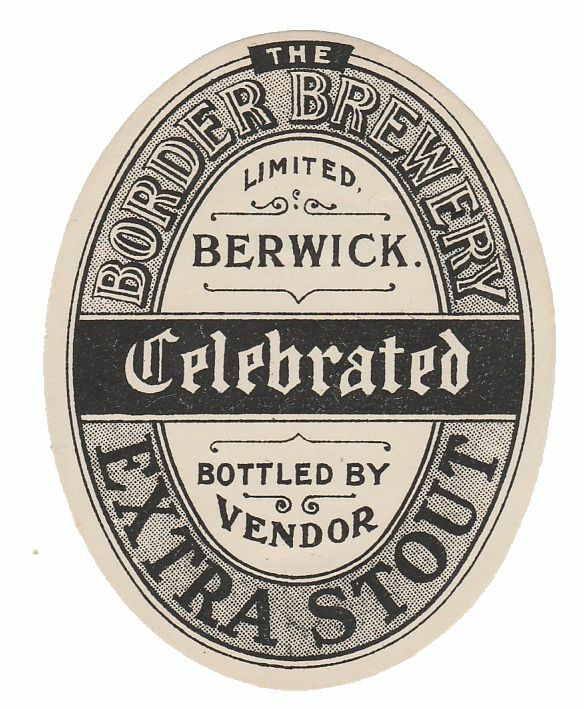 The Silver Street brewery was registered as the Border Brewery Ltd in 1899. 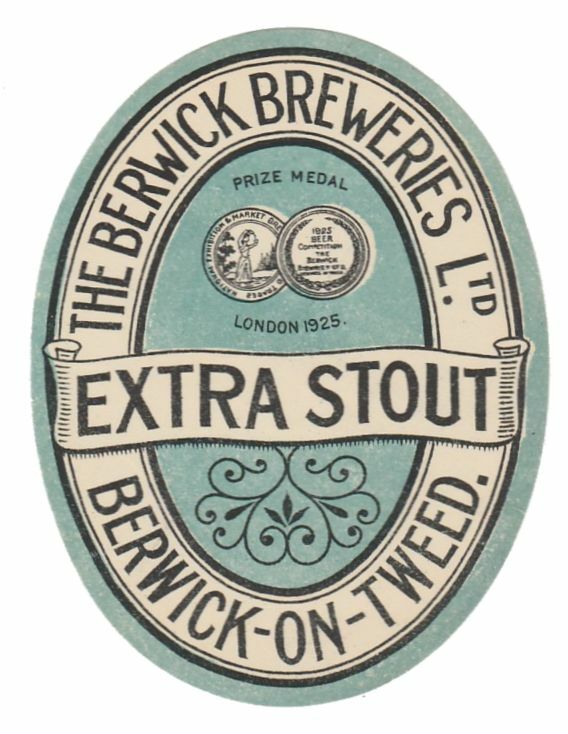 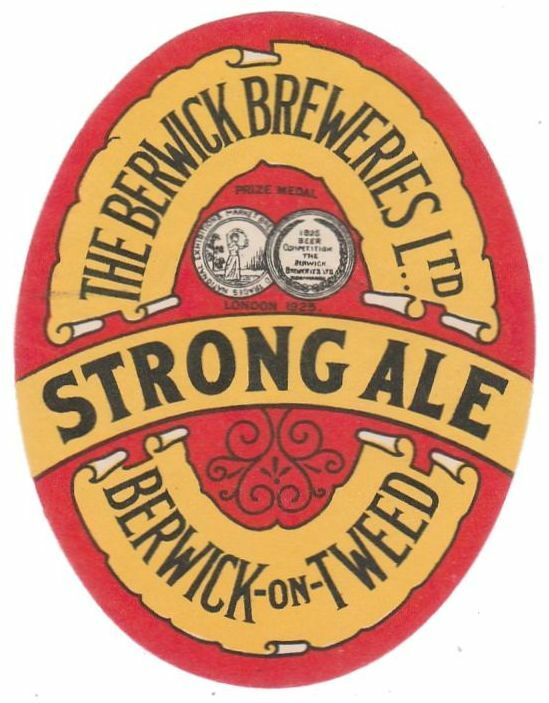 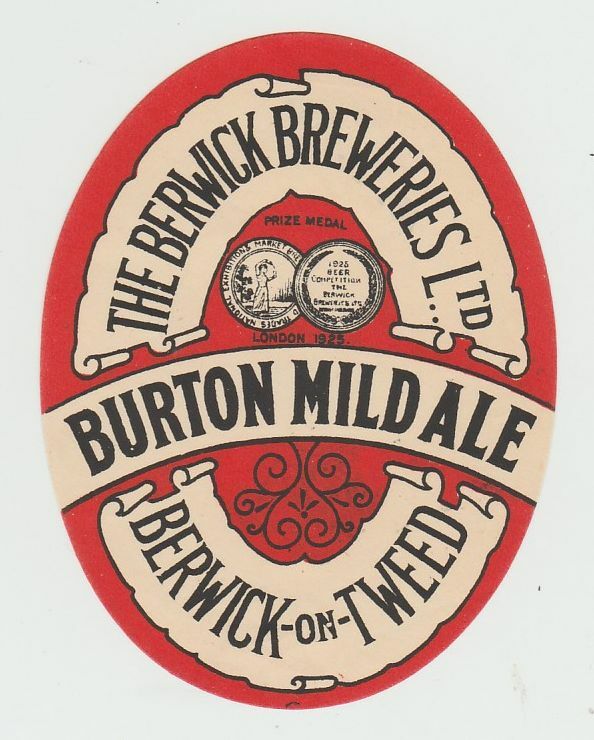 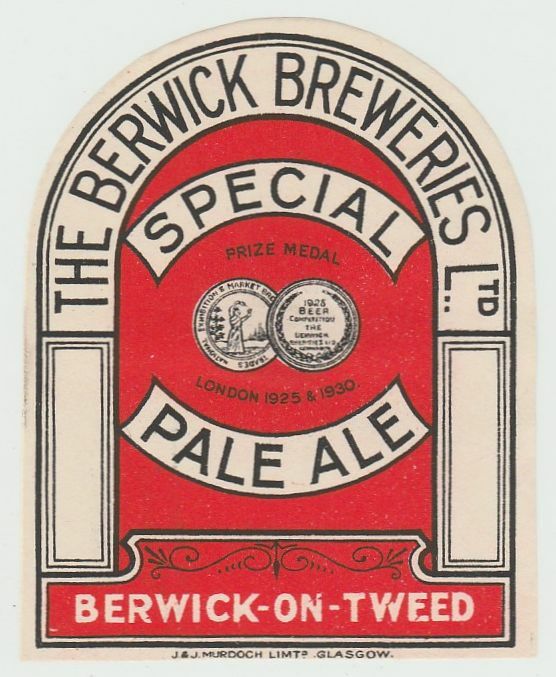 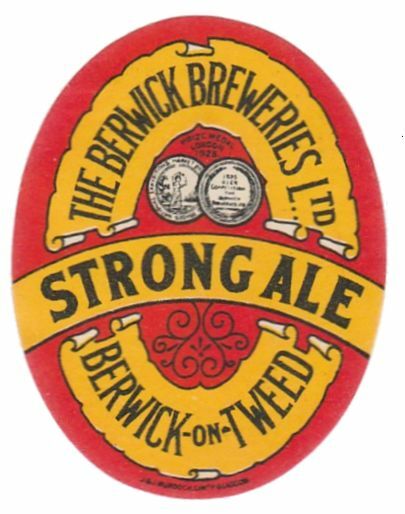 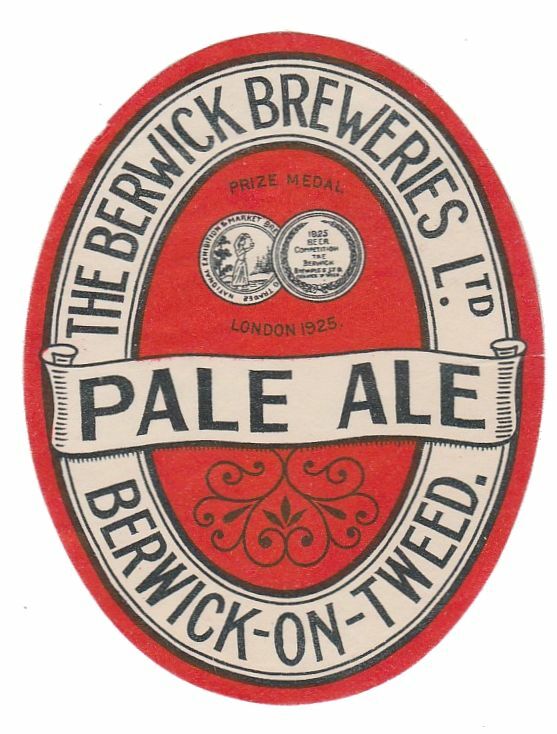 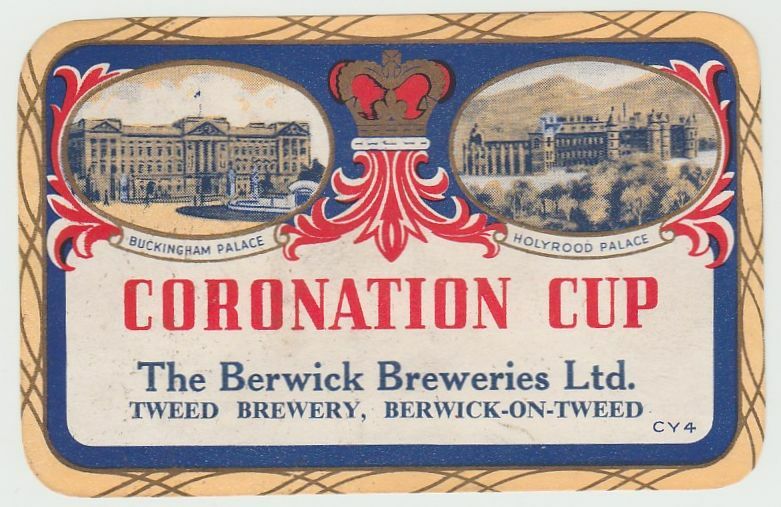 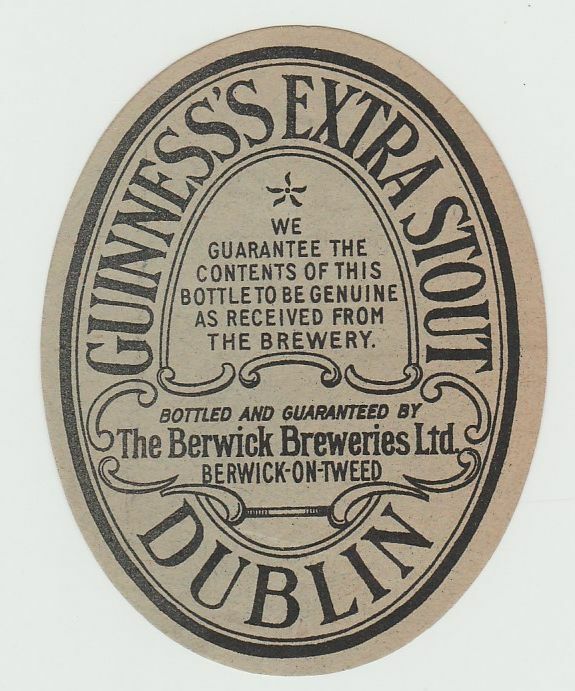 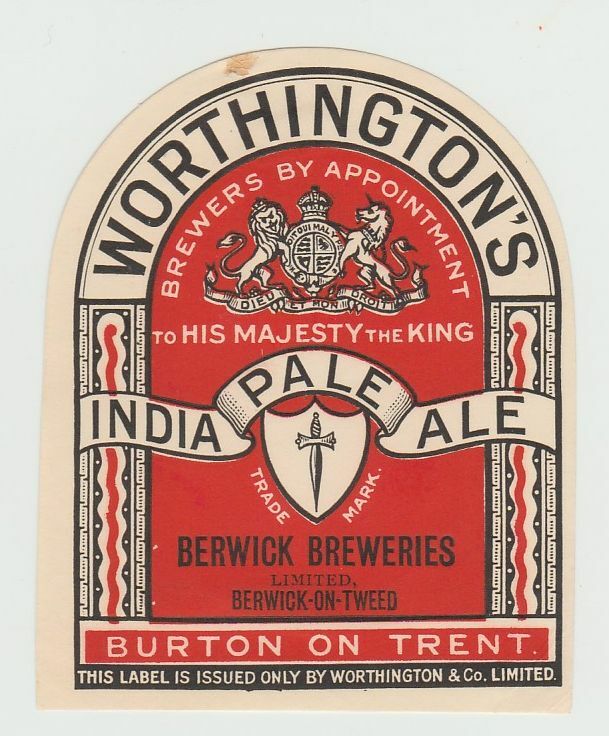 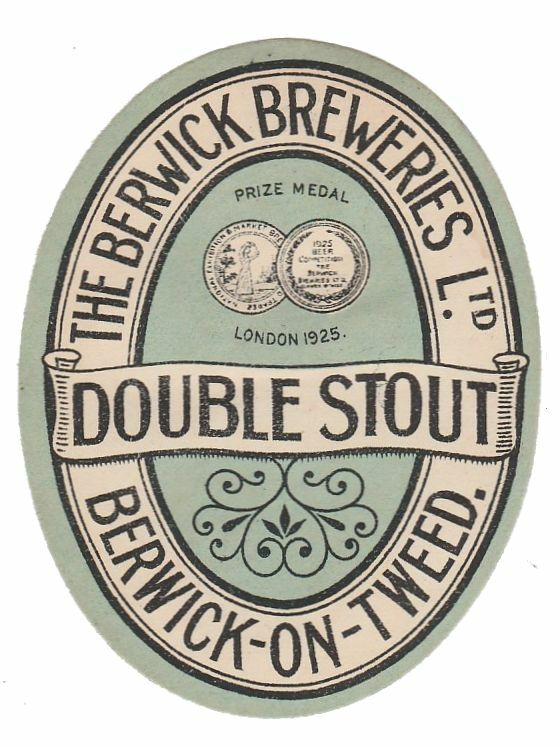 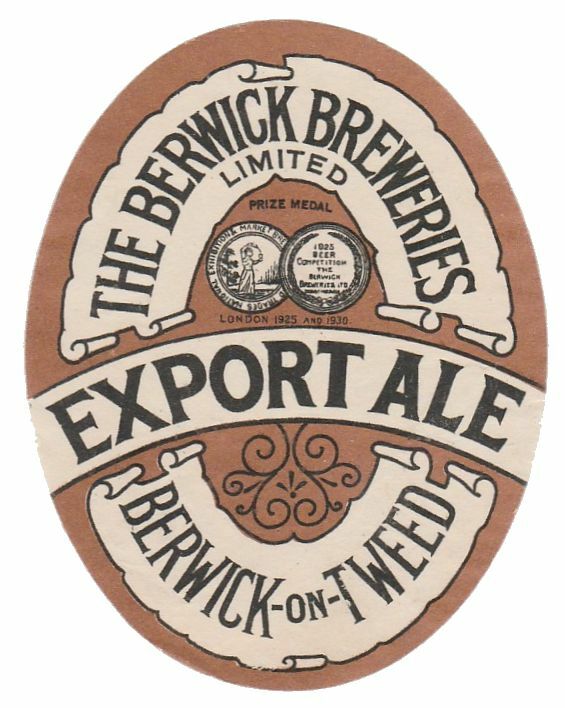 They merged with Johnson & Darling Ltd of the nearby Tweed Brewery in 1924 and the name was changed to Berwick Breweries Ltd. 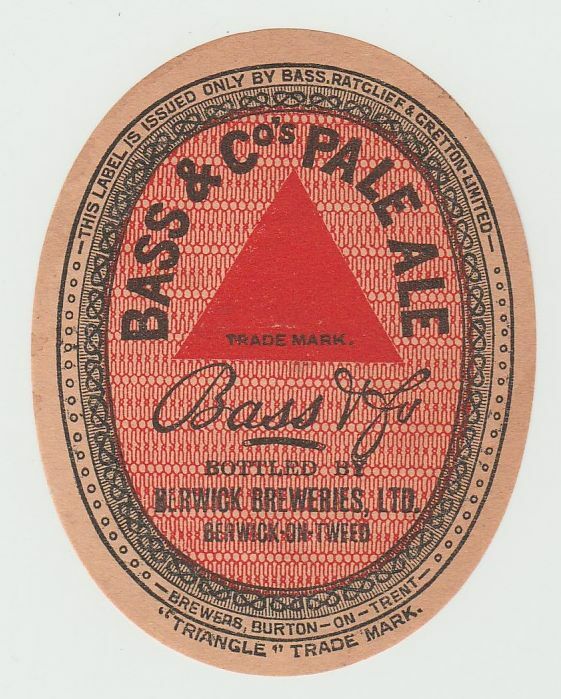 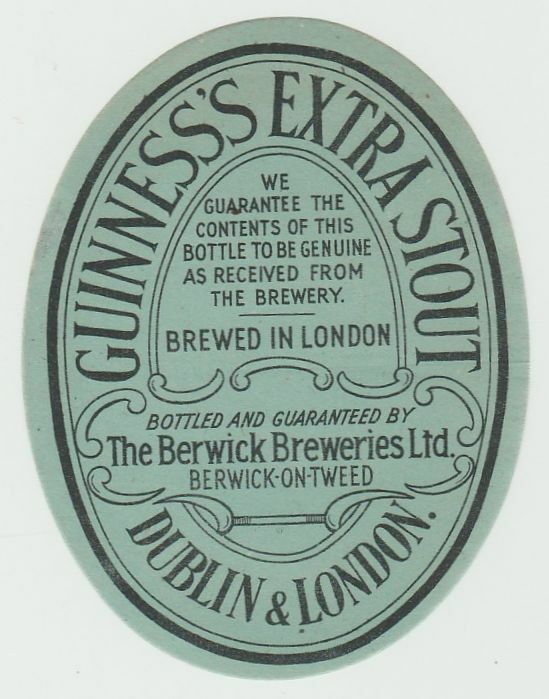 The new company was acquired by Associated Breweries in 1937 and brewing had ceased by 1945.